In the second installment of our series on local infrastructure, the current state of the U.S. rail system is examined, as well as what’s being done in Boston to help improve the MBTA. Americans love trains. They love to write poems about them, build museums dedicated to them, and ride on them while trying to disregard all the shortcomings compared to traveling by rail in other countries. And there are big shortcomings. A trip from Boston to New York on our “high-speed” rail (which travels at an average speed of 60 miles an hour) will take you 3.5 hours, and about an hour longer on Amtrak’s Northeast Regional. You could travel that equivalent distance in Europe, from Milan to Florence, in under two hours, moving at an average speed of 93.5 miles an hour. President Trump highlighted the country’s lack of high-speed trains, reiterating his promise to fix the country’s infrastructure during a meeting with airline executives on Thursday. “If you go to China, you go to Japan, they have fast trains all over the place,” said Trump. And it’s true. You can travel the 247 miles from Tokyo to Osaka in far less time — 2.5 hours — than it takes to travel from Boston to New York. But it’s not just lack of speed that makes our rail system the woebegone wonder of the world. Mass Transit, including our own MBTA system, constantly breaks down or is knocked out of service by just a minor snowstorm. Tracks and switches are aged and crumbling, and the stations are places people would normally want to avoid due to the decaying atmosphere. The degree to which we have let our rail infrastructure deteriorate is stark when one travels overseas. 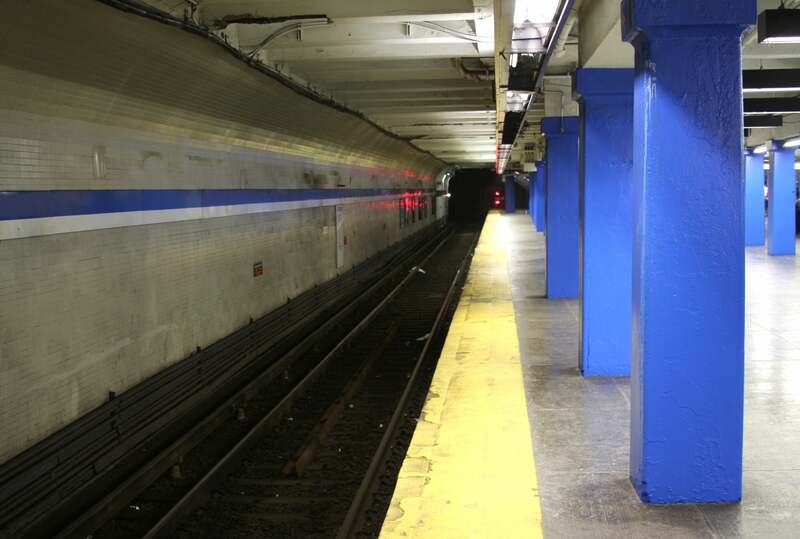 How bad is the U.S. rail and public transit system? The U.S. Dept. of Transportation estimates that major urban mass transit systems face an estimated $86 billion backlog in investments just to preserve their current poor level of service. Raising fares could help cut the backlog, but fares account for less than 25 percent of the revenue needed to keep the trains running. 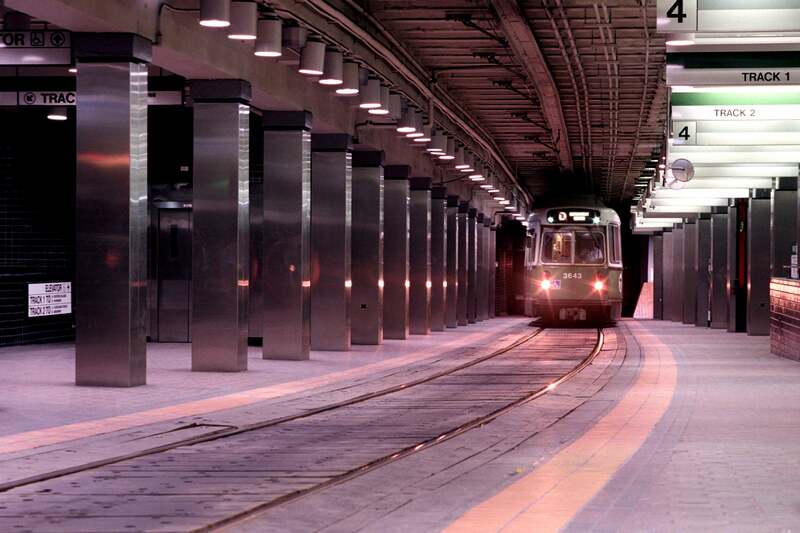 “Expanding and maintaining rail transit infrastructure requires high initial investments and long-term financial commitment to reasonable levels of service and proper maintenance,” according to a DOT report to Congress called “Beyond Traffic 2045,” released last month. Ironically, even as the nation’s rail and transit systems deteriorate, ridership is enjoying resurgence, reaching the highest levels in more than 50 years. Over the past two decades public transit ridership has increased by nearly 25 percent, outpacing the growth rate of the nation’s population growth and vehicle miles travelled growth over the same period, according to the DOT. Locally, transit ridership grew faster in the Boston area between 2008 and 2014 than in any of the nation’s top-10 transit cities, and nearly two times as fast as the region’s population has grown since the turn of the century. It’s clear that Bostonians love trains — or at least many need trains. But why can’t we have the train system we deserve? 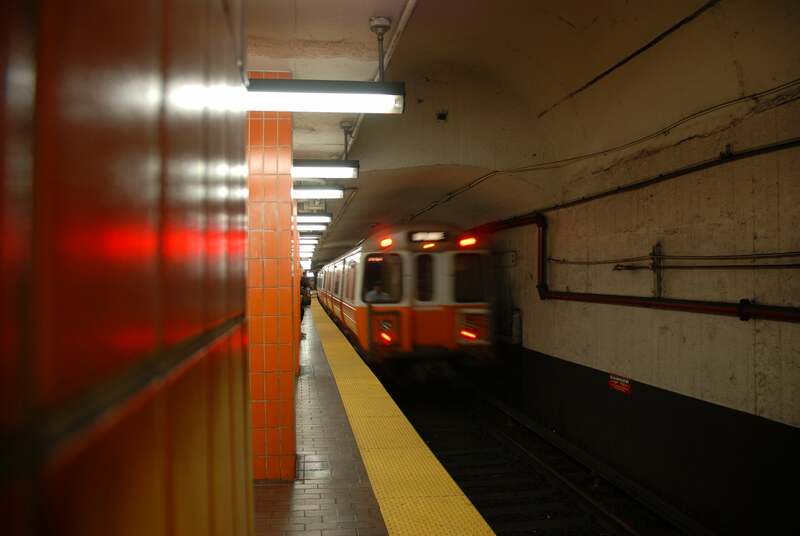 “Never forget, the T always had the money, but it lacked the capacity to turn its resources into an action plan —– to deliver the safe and reliable transportation system that our people deserve,” Massachusetts Gov. Charlie Baker said last month in his annual State of the Commonwealth speech, referencing the MBTA’s historic failure during the winter of 2015. Baker said everything that’s breaking down on the T — and that’s a lot — is at least 50 years old. But there are some optimistic signs that much of what ails our aged transit system is, or was, an issue of management and imagination rather than a lack of funding. That might be changing. Pollack points to a recently adopted plan to improve the Red Line, a centerpiece of the T system that connects Quincy and Boston to the city’s life sciences cluster, Seaport District, and Cambridge. Still, it will take $6.3 billion over the next five years to bring the system into the 21st century. While Boston and other cities are working to improve their transit systems, the future of our federal inter-city rail system, Amtrak, is a bit cloudier. Amtrak’s revenue from tickets, its primary source of funding, set a historic record in 2014 of $2.2 billion, more than half of which came from travel along the Northeast Corridor. On top of ticket sales, Amtrak receives approximately $1.5 billion in federal appropriations each year. Yet the system’s revenues don’t nearly cover its total operating costs. The Northeast Corridor alone requires investments of nearly $1.5 billion per year over 15 years, the DOT says. Train lovers, and there are many, are anxiously waiting to see how Amtrak will fare in any new infrastructure initiative expected to come from the Trump administration. Currently, there is no alternative to Amtrak, whose infrastructure also supports critical commuter rail services, particularly in the Northeast Corridor where more than 847,000 people board commuter trains daily. States also provide intercity passenger rail corridor services across the country through operating contracts with Amtrak, carrying nearly half of all of Amtrak’s passengers. This arrangement is part of a shift in the passenger rail service industry away from centralized Amtrak-operated services toward more services funded and overseen by states and localities. While this shift is only just beginning, the DOT says it could ultimately result in the creation of new intercity operators other than Amtrak. And we’ll have more trains to love.